The job of detectives and criminal investigators is to take in lawbreakers for questioning, to explore and inspect criminals and perhaps even find a solution to end crimes. 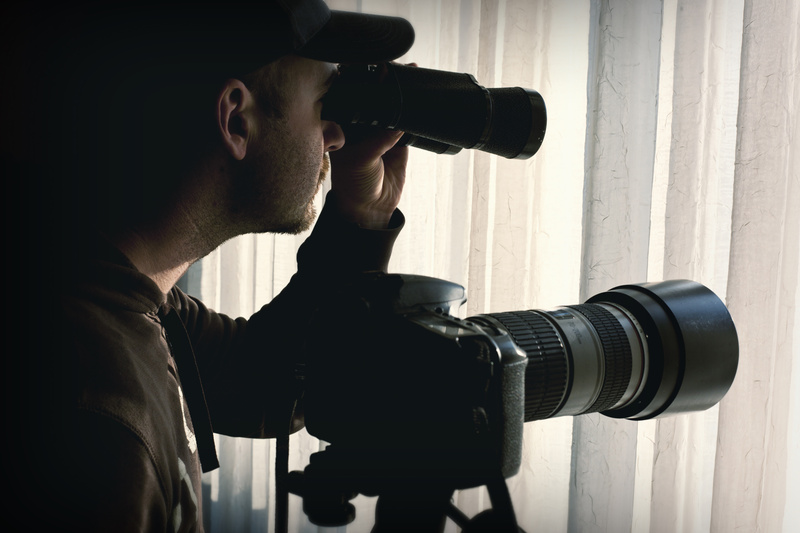 If you have been considering taking up a job as a Private Investigator, there are several aspects regarding a detective career that have to be considered. Fortunately, if you are looking for jobs in detective work, they are expected to increase with each passing year. This is so because there is an increased demand of law enforcers in every part of the world. Investigation experts and detectives are no longer limited to small agencies. There are big firms, organizations and agencies that hire investigators for various reasons. Thus, the scope of investigative services has become vaster. There are several sub-categories one can specialize in when it comes to investigation. These include homicide, narcotics and forensics. These detective jobs can be taken up as long term employments only if the detective seems to possess the job requirements that particular field demands. Moreover, these are not area-specific and such education is helpful anywhere to procure a job. The average salary of criminal investigator jobs varies depending on the department they choose to go to. The forensics department is paid the most given the level of scrutiny and delicacy their job demands. The detectives working in the homicide department also earn a humble amount at the end of each month. The income of a detective is also greatly dependent on his education. A detective who has undergone advanced education and training for the field ultimately earns more. The detective work hours are not always laid out in black and white since the job may require the experts to be on sight any time of day. This is especially the case in homicide. If a victim is murdered after midnight, the occupation of the detective will demand him to be present at the crime scene that very moment. Though the basic hours are as stipulated by every office, 9-5, they vary if the detective is undergoing further training or if a case that requires more time comes up. The careers criminal investigators expose them to various opportunities. Their job often requires them to travel overseas if the case they are exploring is on a commercial or business scale. An investigator is required to possess several skills that are fitting for the tasks they are required to carry. One of the most important working conditions of a detective is to be able to communicate with the customer. It is only then that the investigator will be able to increase his overall clientele and value. Moreover, a detective with good communication skills will be able to get information out of people easily. He will not be hesitant and knowing the tact of talking, will also be able to decipher a lot through conversations held with suspects. 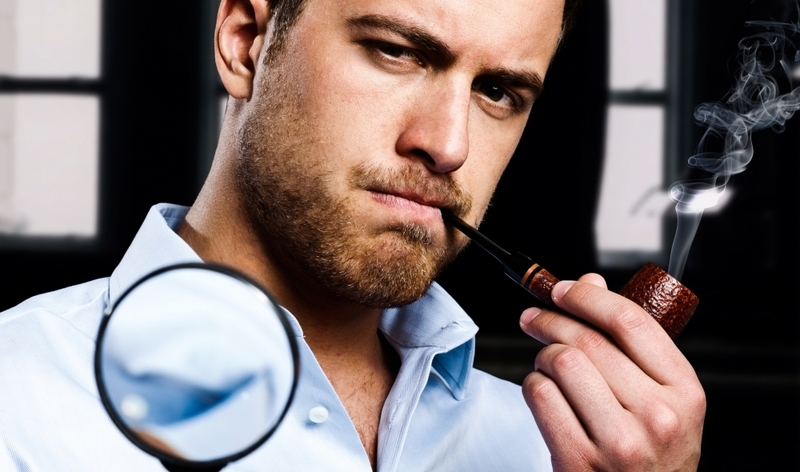 The concept of becoming a private investigator is gaining popularity almost all over the world. Several individuals are taking up this field of study as a career possibility. The number of job openings and opportunities are also constantly on the rise as the concept of contacting a private investigator is increasing.